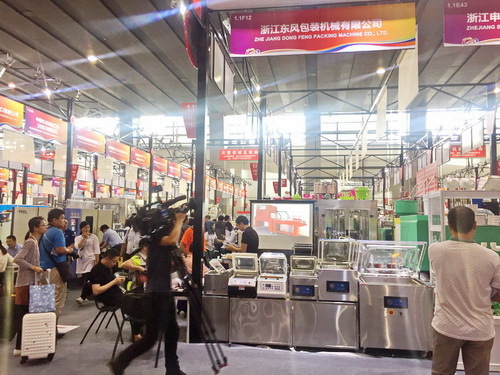 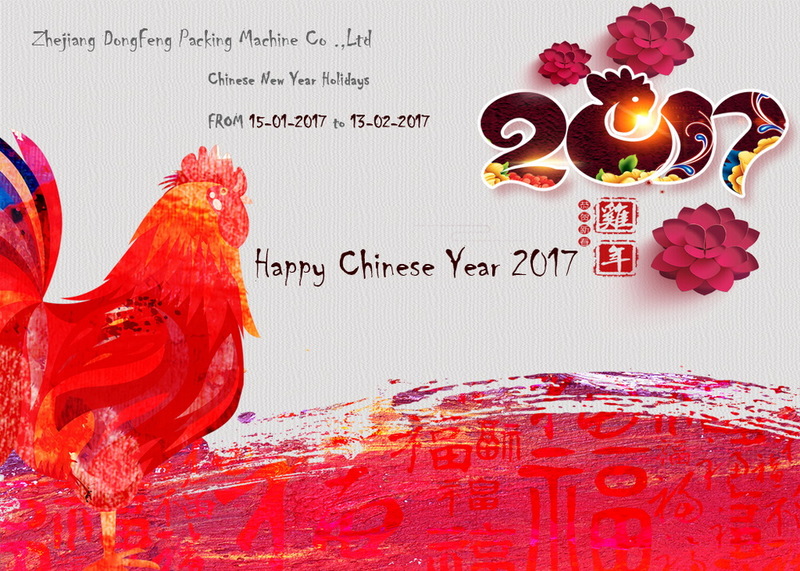 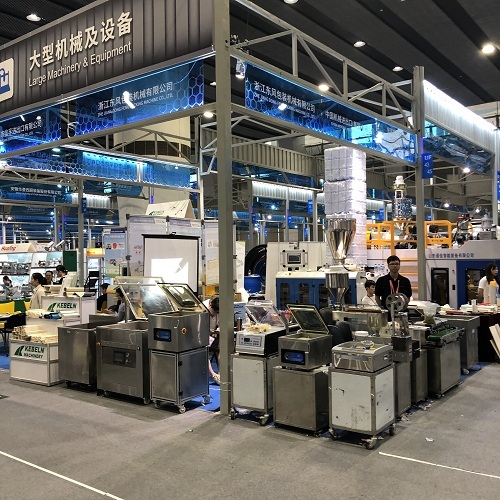 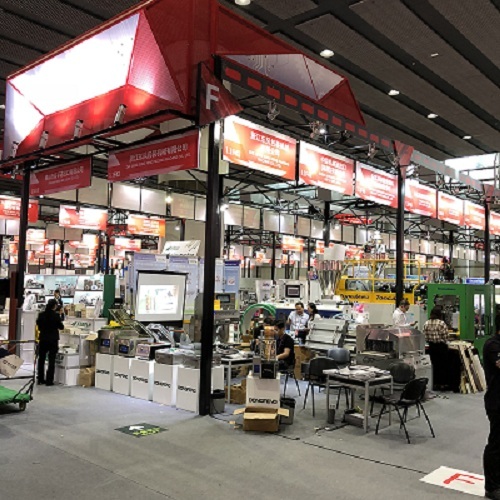 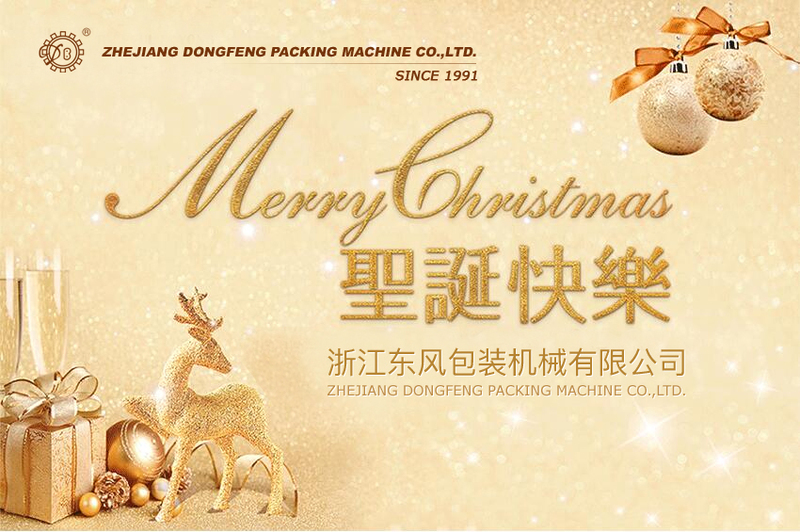 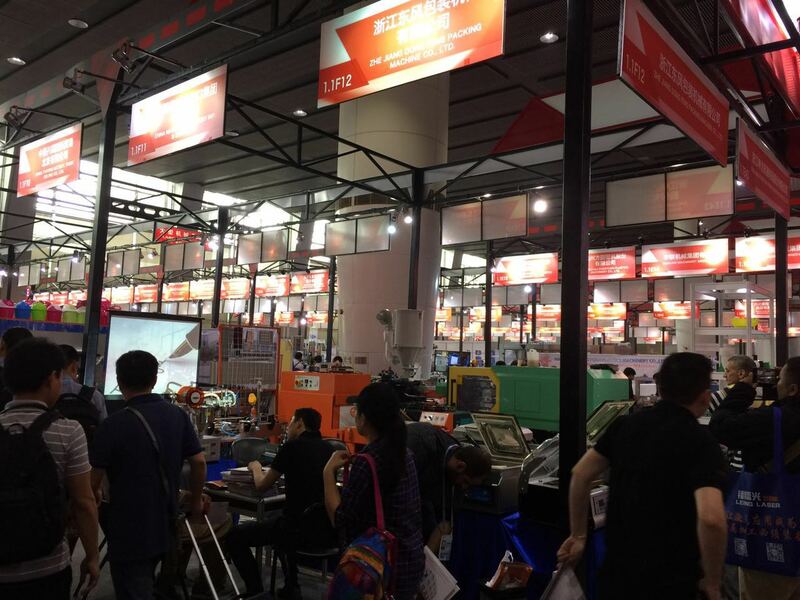 NEWS & PERSS In this section you can find Zhejiang dongfeng packing machine updates information .New products and updates surrounding our activities and and trade fairs among other subjects. 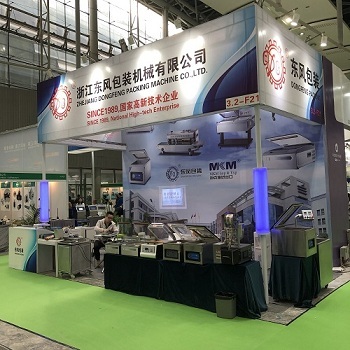 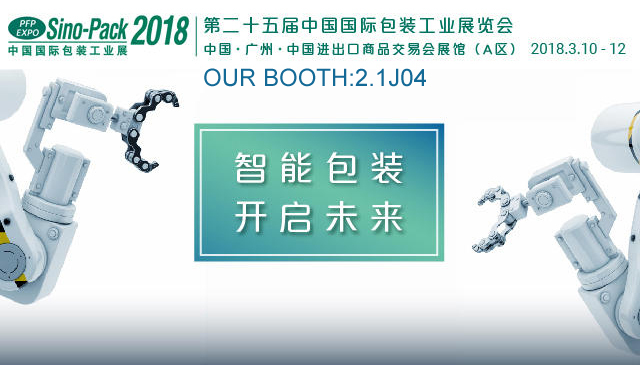 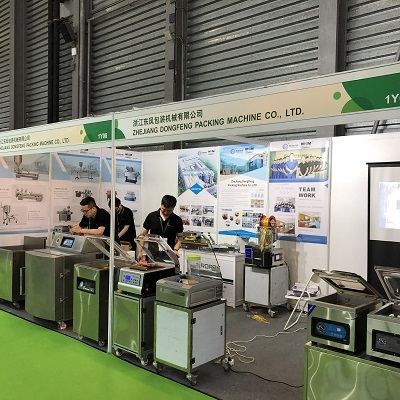 We thanks our new customers and old customers visited our booth in Propak China Shanghai 2018. 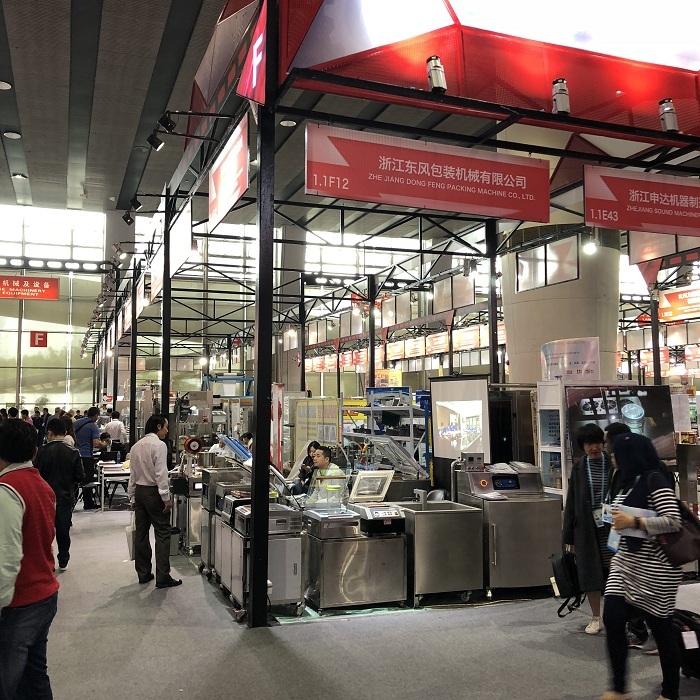 We thanks with our old customers and new customers visited our booth on Canton fair on 120 phase.We were happy to meet you on there.We hope could meet you in future again .